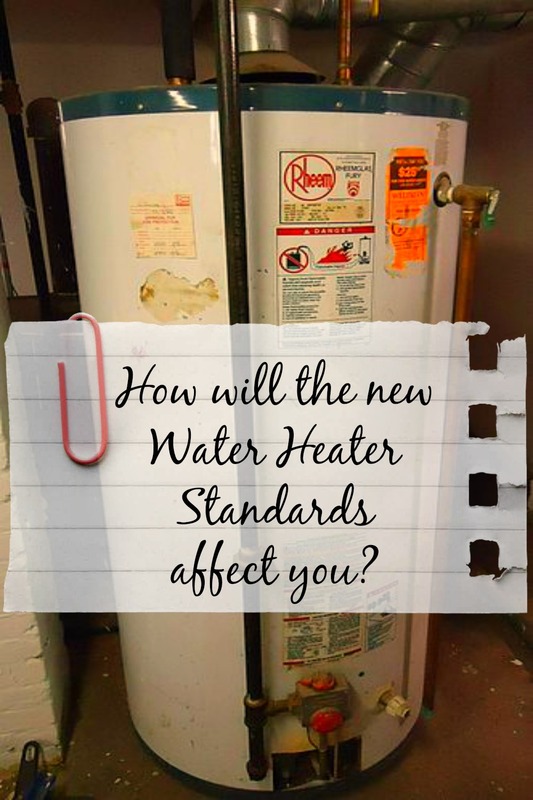 How will the new water heater standards for 2015 affect you? The new standards will add more insulation around the tank. This will increase the overall size of the water heater by about 4 inches in diameter. That may not seem like much, but if your water heater is located in either an attic (very uncommon in the Dayton Ohio area), or squeezed tightly into an interior closet- much more common in Dayton Ohio, and very common in the midcentury modest ranch homes throughout Huber Heights and Dayton, this might be a very real construction problem for you. Your attic opening might not fit the newer heater, or if you are reading this in Dayton, the newer water heater might not fit in the utility closet where it exists now. Then what? You could go to the tankless or on-demand water heater, but there are construction issues to deal with for those as well as the plumber will need to create new exhaust outlets through the ceiling and roof. Right. Let’s talk about costs. Understand that these costs do not include any labor or installation charges, just the price of a water heater alone. Currently a new plain Jane water heater will run you about $300.00. The newer standard water heater will run about $500.00-$600.00. A tankless water heater will be about twice that, and installation will likely increase the cost to about $2000-$3000.00. If you are buying a home, you need to remember these changes and how it might affect your purchase. Does the home you are considering have a newer water heater? Will you need to replace it soon? Should you ask the seller to replace it now, as part of the purchase contract? If you are selling your home and you have a tight fit for your water heater, would replacing the water heater now make your home more attractive for potential buyers? What if a buyer asks you to change the water heater as part of the contract? These mandates are going to affect home sales for the next decade. Feel free to call me to discuss the possible implications for your home purchase or sale. Please remember, I am not a plumber, so I cannot speak to the details of how water heaters are installed or how one might possibly be installed in your particular home. If your water heater is getting old, you might need to consider changing it now and save yourself hundreds, if not thousands of dollars, and that’s why I’m letting you know. The sooner you act on this, the cheaper this is going to be.  If you want to discuss this with the plumber I got this information from, call Jamie Sexton at A & B Plumbing 937-269-8902, and tell him Teri sent you. To discuss how these mandates might affect your next home purchase or sale, give me a call, Teri Lussier, THE HOME GROUP REALTY, 937-478-7781.